Panoramic Lake Michigan views from 640-unit highrise on LSD @Addison. Corner 1-bedroom unit with master bath plus powder room. Newer dbl-paned windows, carpeted. Large rooms & closets. New elevators, tuckpointing, boiler & major plumbing upgrades. 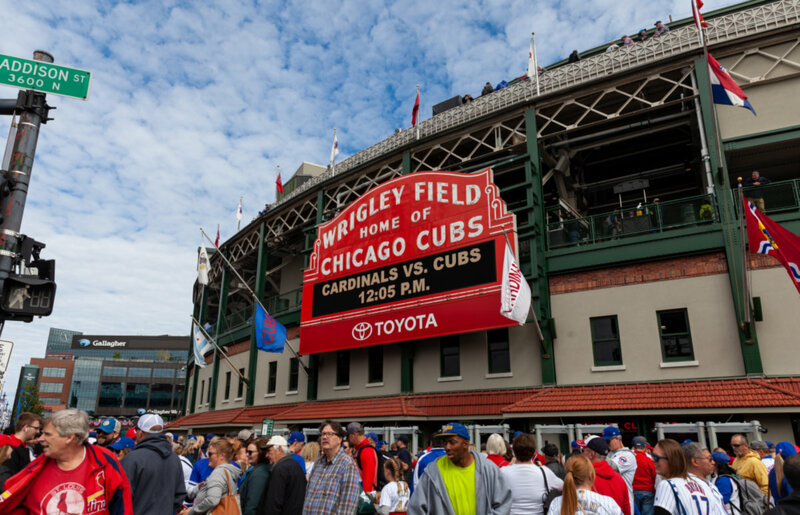 Walk to Wrigley Field and other trendy East Lakeview attractions. Step out front door to 151 and express buses downtown. Rental parking available and located inside bldg. 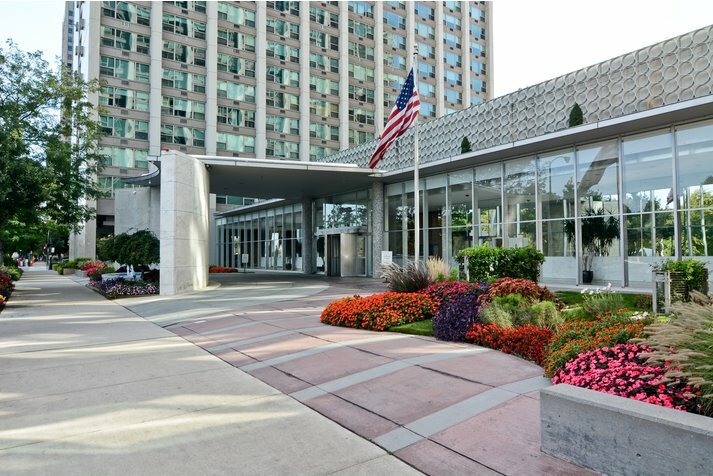 3600 N Lake Shore Drive #914 Chicago, Illinois 60613 is a condo property, which sold for $132,000. 3600 N Lake Shore Drive #914 has 1 bedroom(s) and 2 bath(s). Want to learn more about 3600 N Lake Shore Drive #914 Chicago, Illinois 60613? Contact an @properties agent to request more info.